Tears came down as he said his vows to his bride. 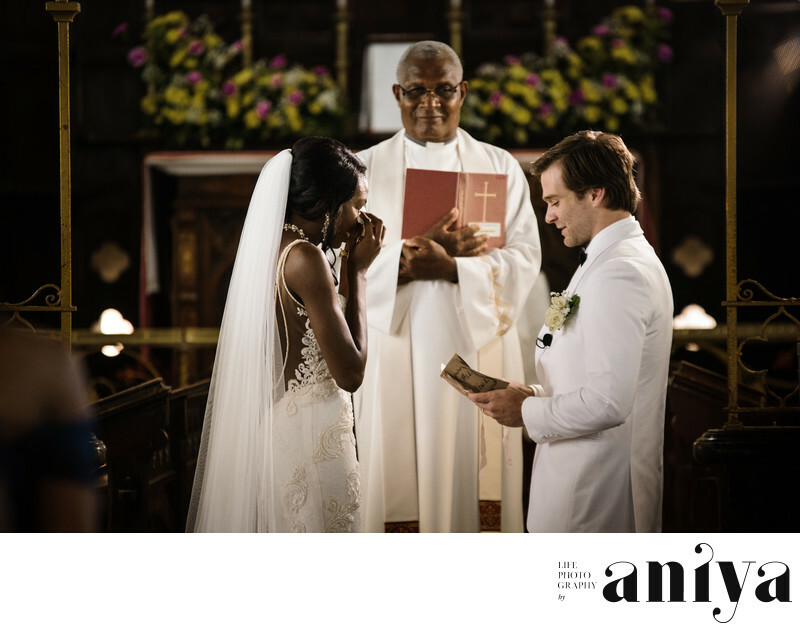 This wedding at St. John Parish Church, Barbados was emotional as it was beautiful. Location: St. Johns Parish Church. St. John, Barbados. BB00111.